Welcome, journalists, writers and bloggers! Here's more information on BigOven®: media, screenshots, statistics and more. We would be happy to help you further if you need something specific, or would like a quotation or interview with one of our customers, partners or team members. If you have specific questions, you can ask us anything via our site comments form, or jot us a note via Facebook or @bigoven on Twitter. BigOven's mission is to help home cooks get inspired and organized, in the kitchen and on the go. 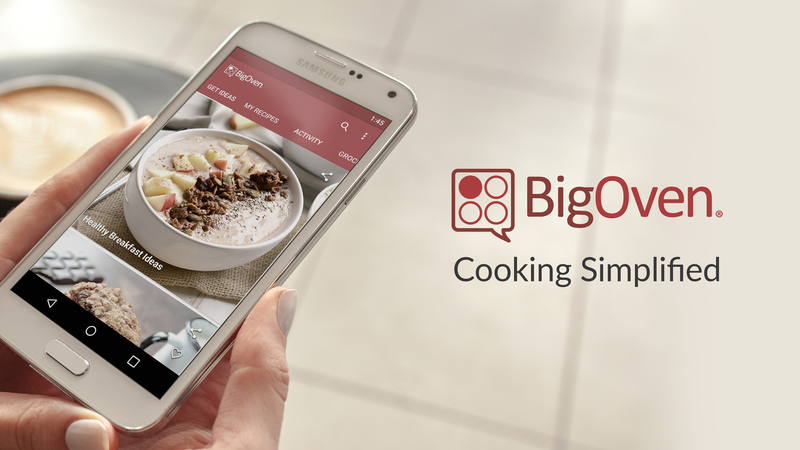 A mobile cooking leader with over 13 million downloads, BigOven assists home cooks in getting better meals on the table. Learn more about BigOven's team. What makes us unique? We're software veterans and home cooks ourselves. 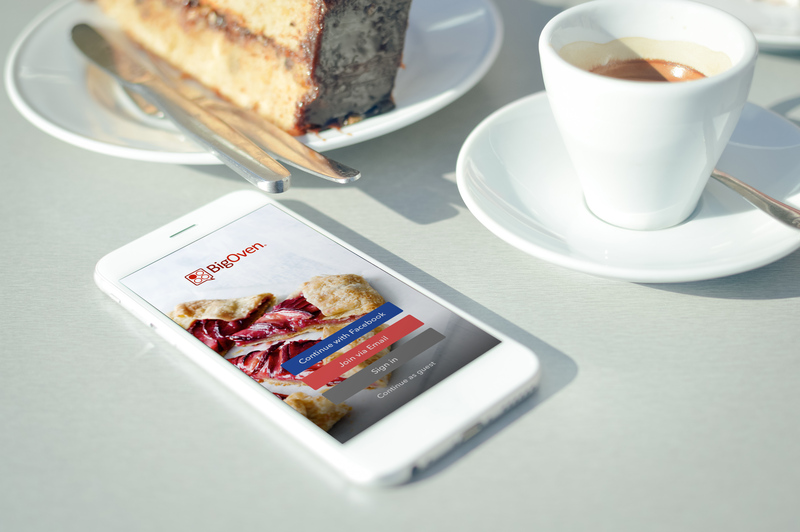 We're a mobile leader and innovator: BigOven was the first recipe app for the iPhone, iPad, Android and Windows Phone. We're first with innovations like RecipeScan, which transcribes recipes, and the handy "Use Up Leftovers" feature. 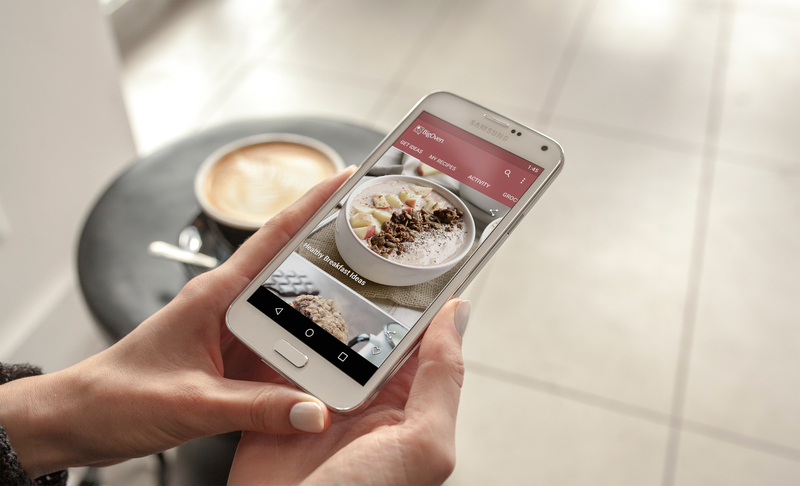 BigOven is one of the few apps that synchronizes a cook's recipes, grocery list and meal plans across the web, tablet and smartphones. 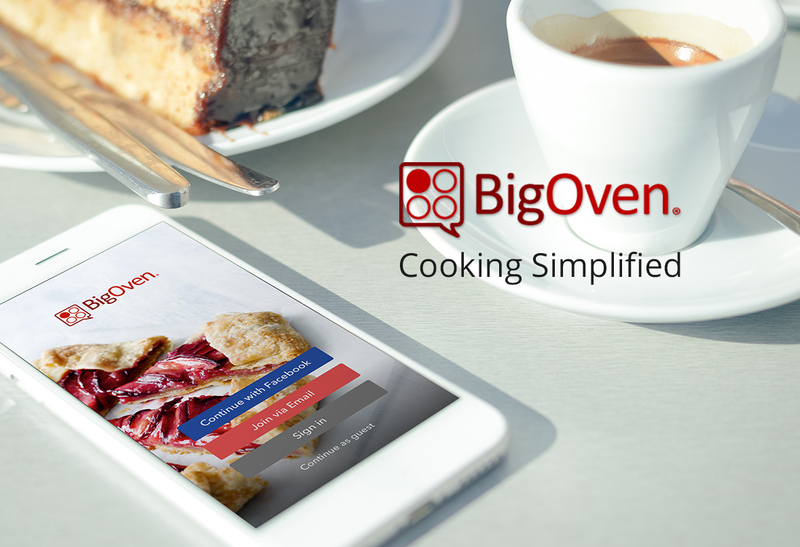 Add your own recipes, search 500,000+ recipes, use up leftovers, create a shared grocery list, use RecipeScan to transcribe your recipes, bookmark recipes from your favorite sites using Recipe Clipper, follow friends and favorite blogs on BigOven, rate and review recipes, and more. All of that is free. 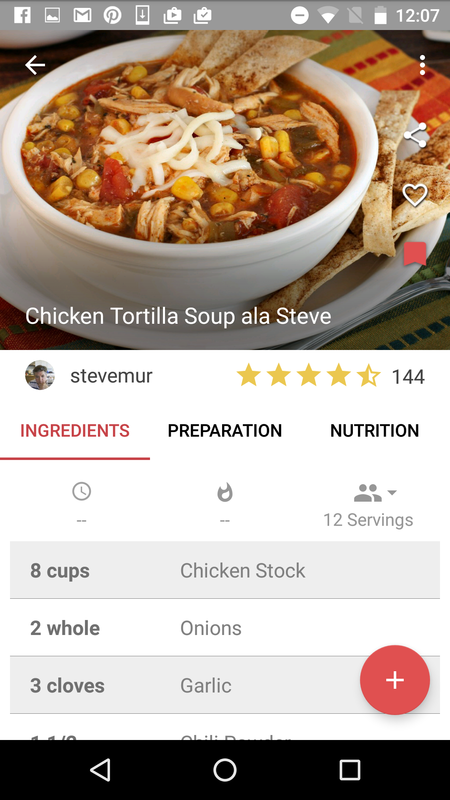 With optional BigOven Pro membership, cooks can create a meal plan and generate a grocery list for any date range, get detailed line-by-line nutrition facts, add unlimited recipes (free members are limited to 200) and private notes, create custom folders, as well as enjoy an ad-free experience. Learn more about BigOven Pro. 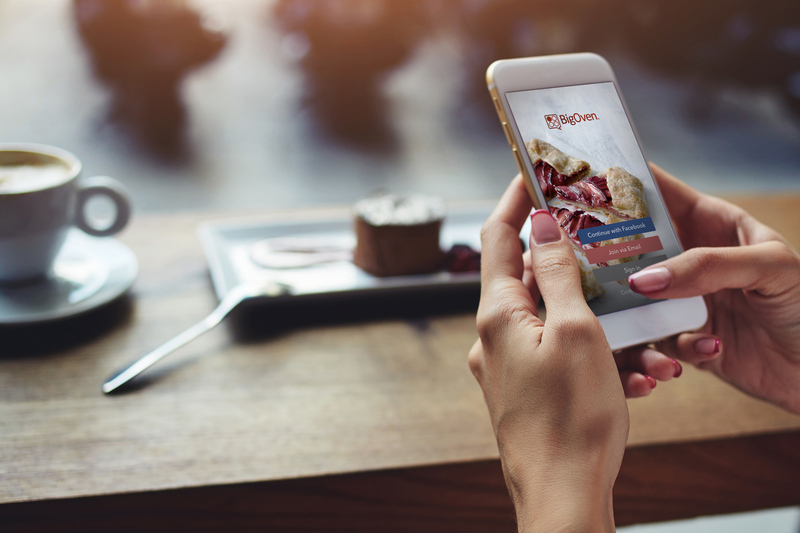 As of January 2016, BigOven has over 13 million app downloads, 3.3 million registered users, over 500,000 recipes, and hundreds of thousands of reviews. We have processed over 100,000 RecipeScans, and have thousands of developers registered to use the BigOven API. We still welcome thousands of new registered cooks every week. Feel free to use these images. Click to enlarge. Need screenshots? Download these .ZIP files with a selection of PNG images - meal planner, grocery list, recipe detail and more. October 31, 2014: Thanksgiving: Tradition or Modernity? Cooking is social, and so is BigOven. You can find BigOven on Facebook, Twitter, Pinterest, Instagram, and Google+. We blog at http://blog.bigoven.com. "I love this app because I can plan my menus and grocery lists easily. The search features make it easy to find just what I need and the reviews sort out the gold. I've been inspired more than once... it helps me from falling into a rut. Thanks BigOven!" We also encourage you to peruse the Google Play and Apple App Stores.